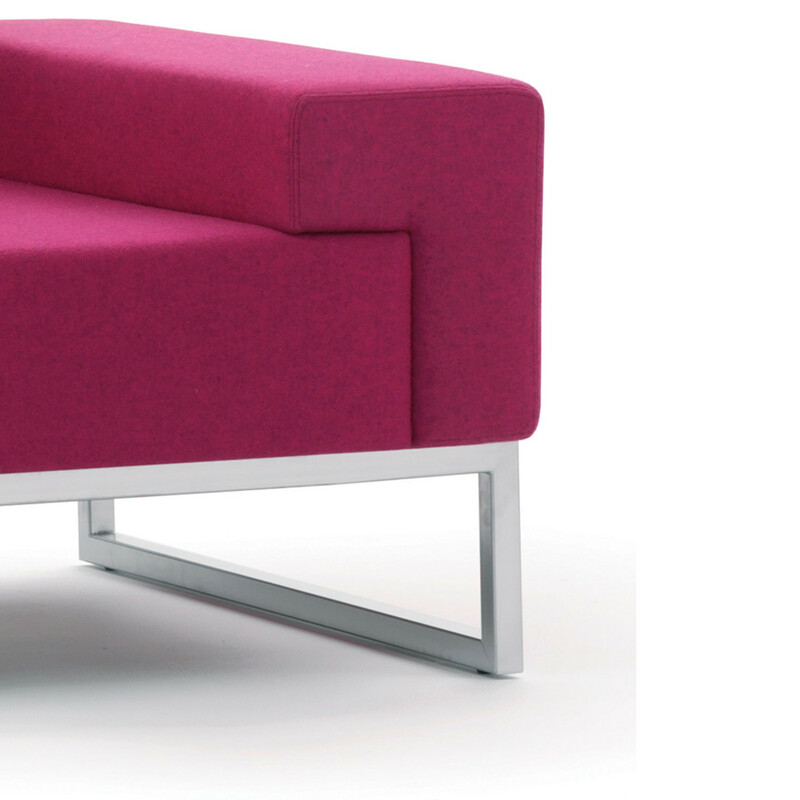 Hub Armchair is part of the Hub Sofa range which offers landscape soft seating solutions with functional design well suited to large modern and conventional spaces alike. 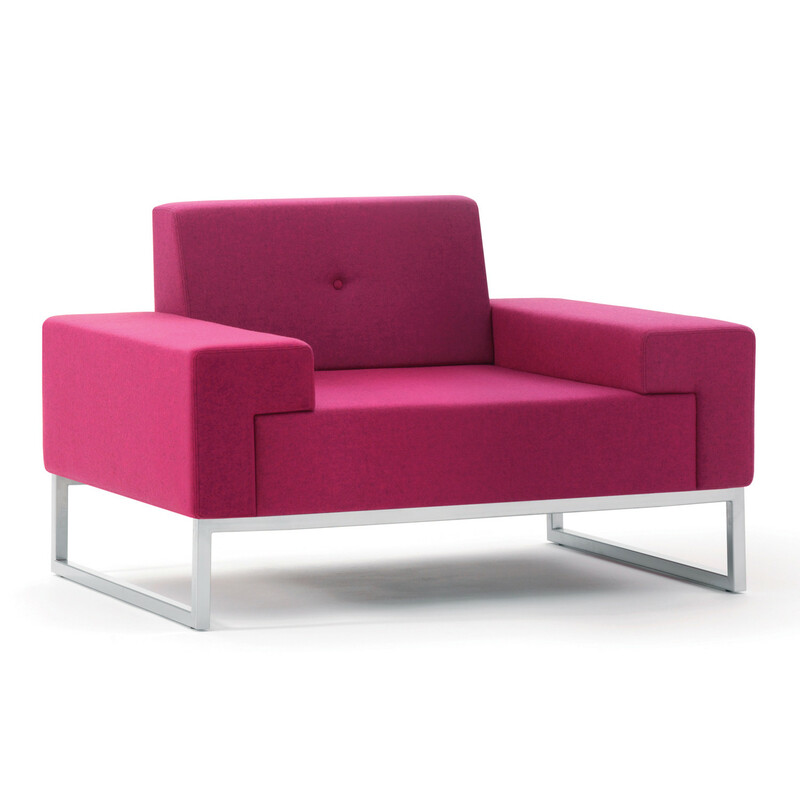 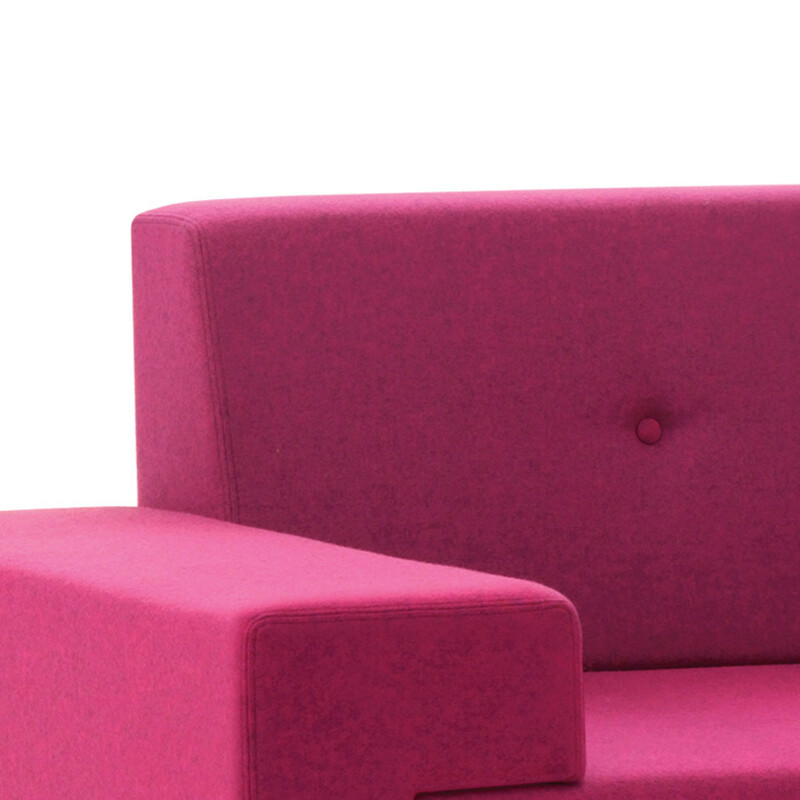 Boasting a linear design, Hub Armchair is ideal for breakout areas and reception soft seating. 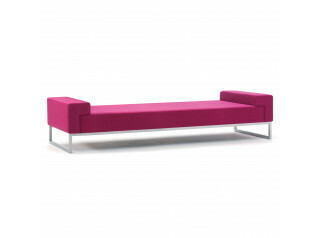 Hub units are also available in the two and three seater Hub Sofa as well as the Hub Bench. 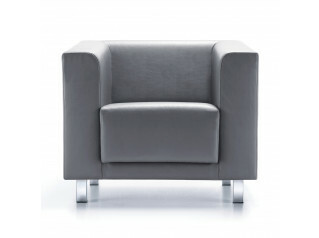 You are requesting a price for the "Hub Armchair"
To create a new project and add "Hub Armchair" to it please click the button below. 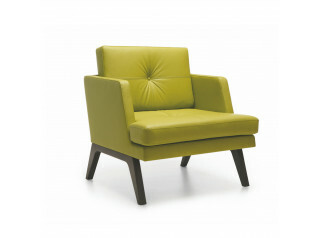 To add "Hub Armchair" to an existing project please select below.